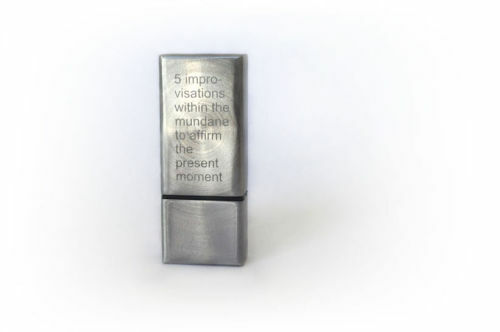 5 improvisations within the mundane to affirm the present moment by Aaron GM is The Present Group's eighteenth edition. 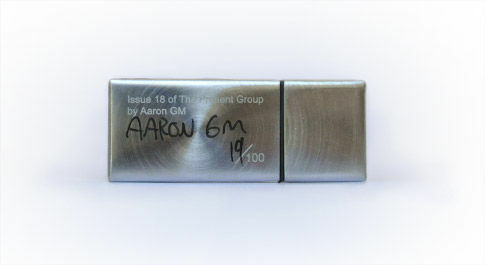 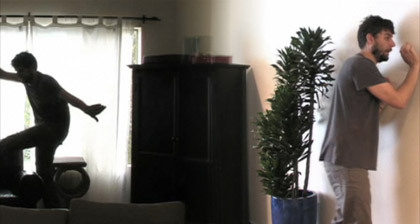 Each usb drive contains an interactive video of Aaron performing in 5 locations within a domestic interior. 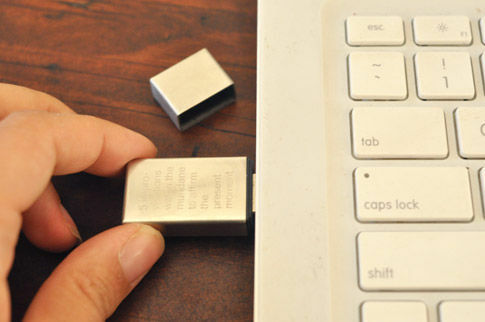 Users may navigate through the 360 degree experience by moving their cursor back and forth and resting where ever they like.